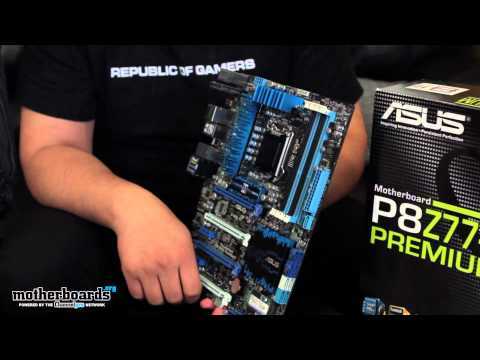 Back by popular demand is another Intel LGA1155 Z77 chipset motherboard from the folks over at Biostar. 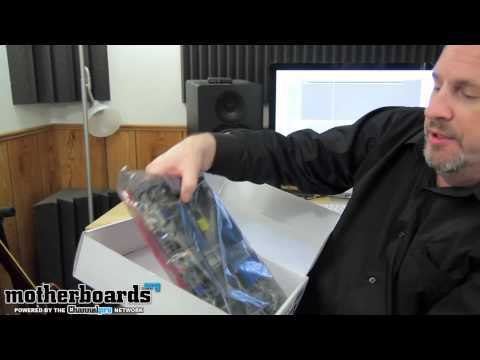 Biostar has been in the motherboard business for over 25 years and the quality of their... continued. Sometimes a product comes along that makes you perk up with interest as the features and options that are available appeal to what you as a user are looking for, innovation and new technologies.... continued. 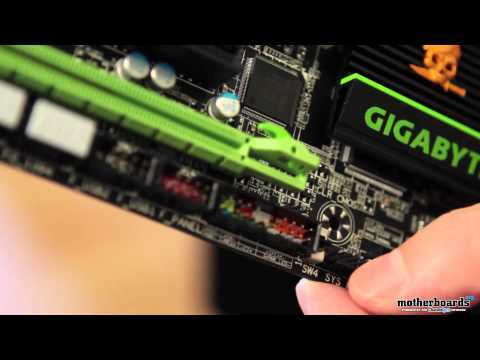 Fans of motherboards.org are certainly familiar with Biostar, but here is a little background for everyone else. 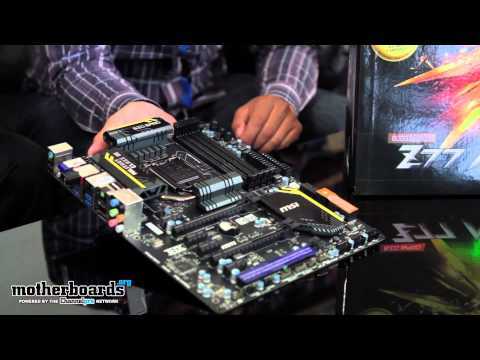 Biostar has been in the motherboard business for over 25 years and their boards range... continued.